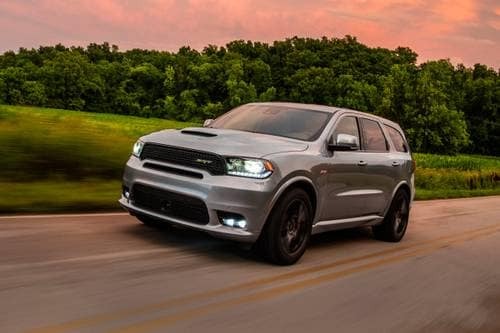 If your Dodge Durango is in need of service or repair, schedule an appointment at Antioch Dodge! Here at our dealership, MOPAR provides authentic OEM parts for your Dodge vehicle. Our highly trained technicians are ready to get the job done in a timely manner, at a great price. Serving Antioch, Illinois.